Police Commissioner James O’Neill said security planning at Trump Tower is getting easier with time as the police department continues to execute its pre-inauguration plan. But O’Neill said a lot is up in the air. Future first lady Melania Trump has said she wants to stay in the midtown apartment building after President-elect Donald Trump assumes office, and Trump has said he would like to return to the city on weekends. 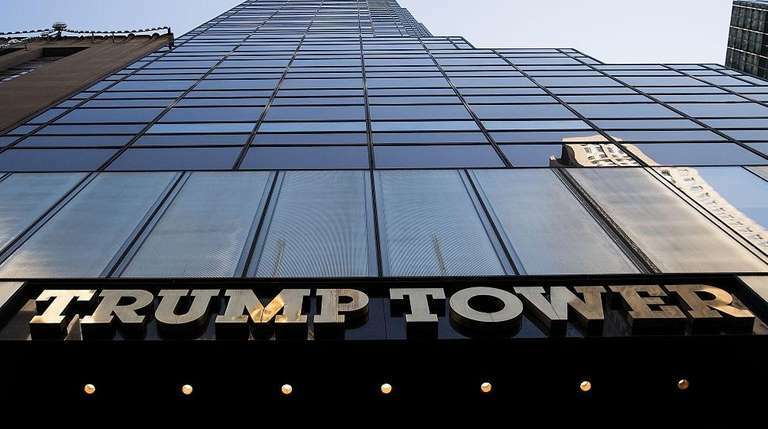 Last week, Mayor Bill de Blasio requested $35 million in federal reimbursements for the NYPD’s role in securing the area around Trump Tower between Nov. 8 and Jan. 20 in a letter to President Barack Obama’s administration. House Republicans set aside $7 million for the city to help pay the costs of protecting the midtown building. Still, O’Neill said, the city has to implement “pretty extensive” security plans when a sitting president decides to visit the city — even when it’s just a temporary stay. “If he’s here, the cost will probably go up,” he said.